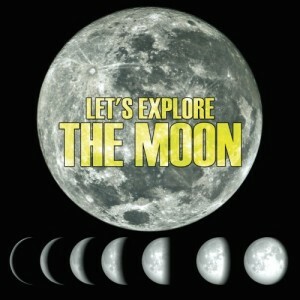 For the past few years we have really enjoyed learning and exploring astronomy. 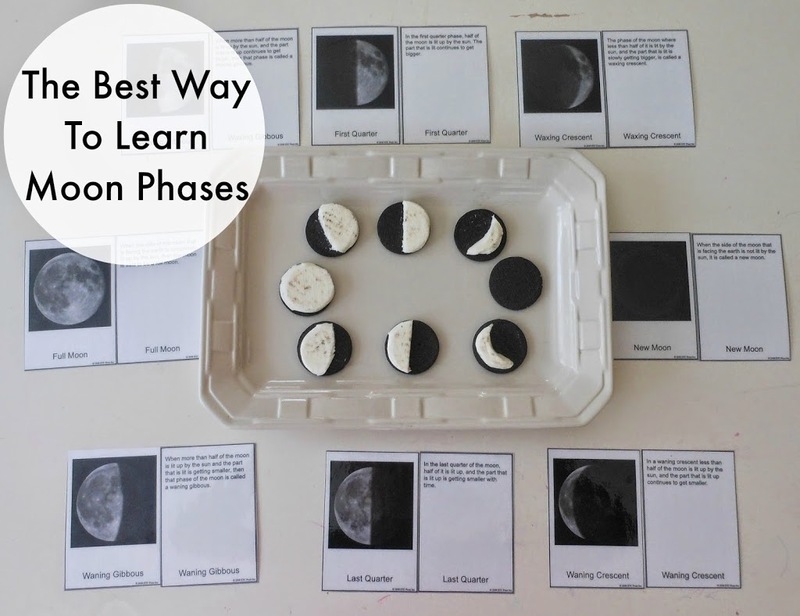 This year we revisited our moon phases and even learned the Native American names for the Full Moons. There is so much that we can learn from reading great books. 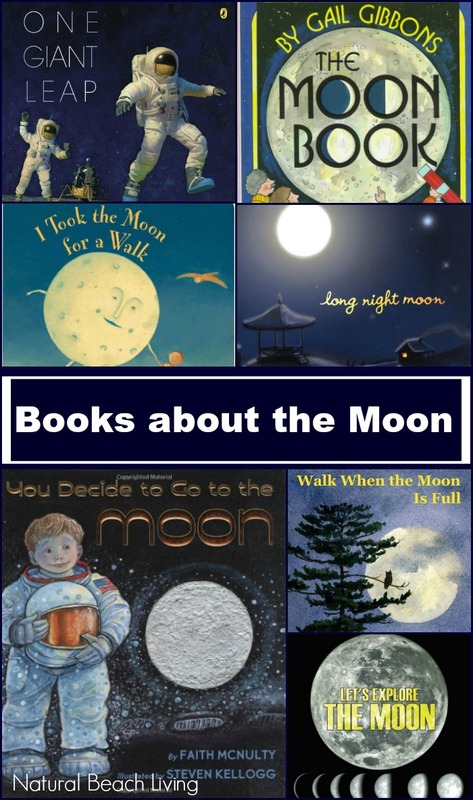 That is why today we are sharing our favorite fiction and non-fiction children’s books about the moon! 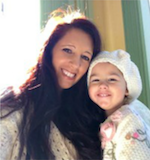 Reading books with your kids is the best! 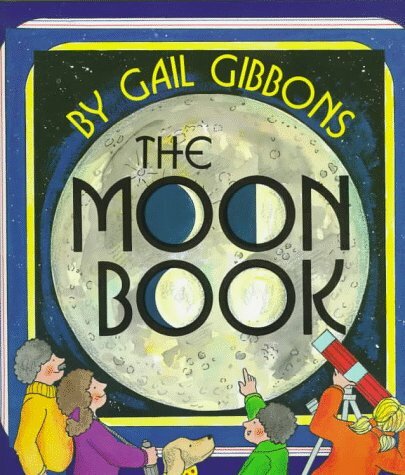 Gail Gibbons is one of our favorite Non-Fiction Authors. She has wrote so many books that we have recommended over the years. 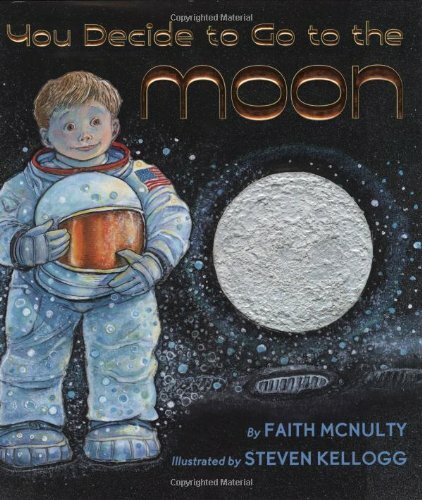 This book will share many facts about the moon and is perfect for an astronomy unit study. 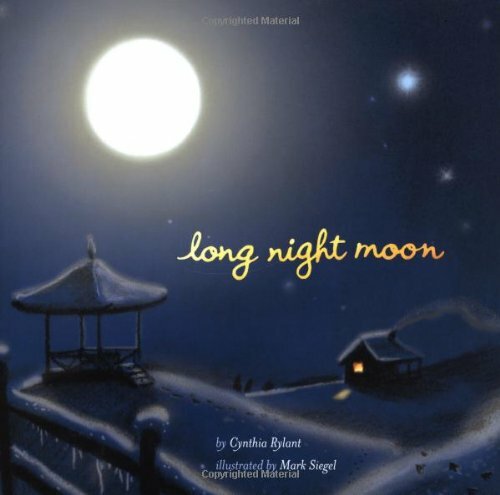 Cynthia Rylant does a wonderful job explaining: “Long ago Native Americans gave names to the full moons they watched throughout the year. Each month had a moon. 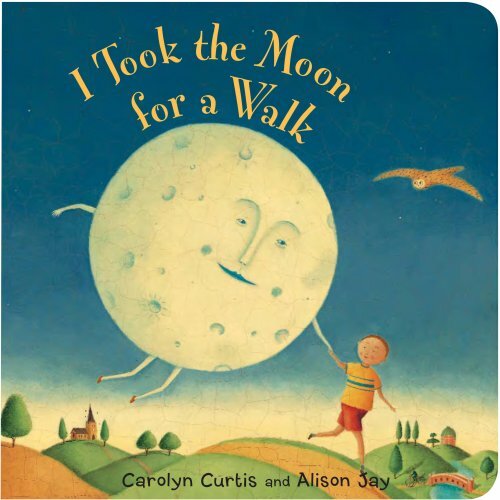 And each moon had a name.…” We love Cynthia Rylant books! A wonderful story of how Neil Armstrong and Buzz Aldrin traveled 240,000 miles through space to set foot on the moon. Perfect for children and a major part of history. I love this book! If you took the moon for a walk what would you show it? This little boy takes it on a wonderful neighborhood adventure. The folk-art illustrations are lovely too. 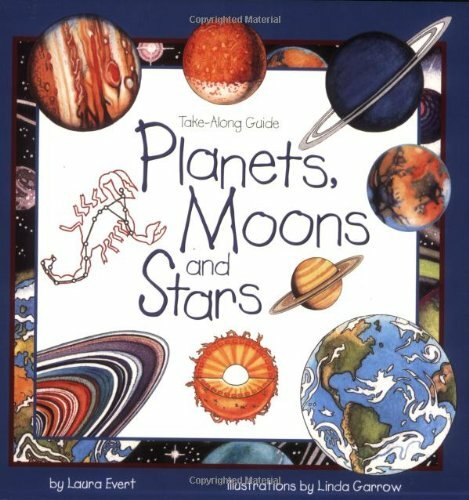 Great educational information on planets, moons and stars. 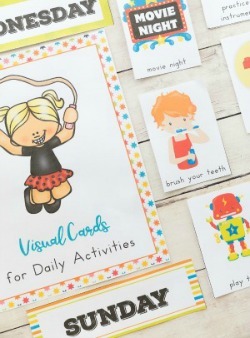 Perfect for children age 6 and older. This book is a great introduction to the Solar System. 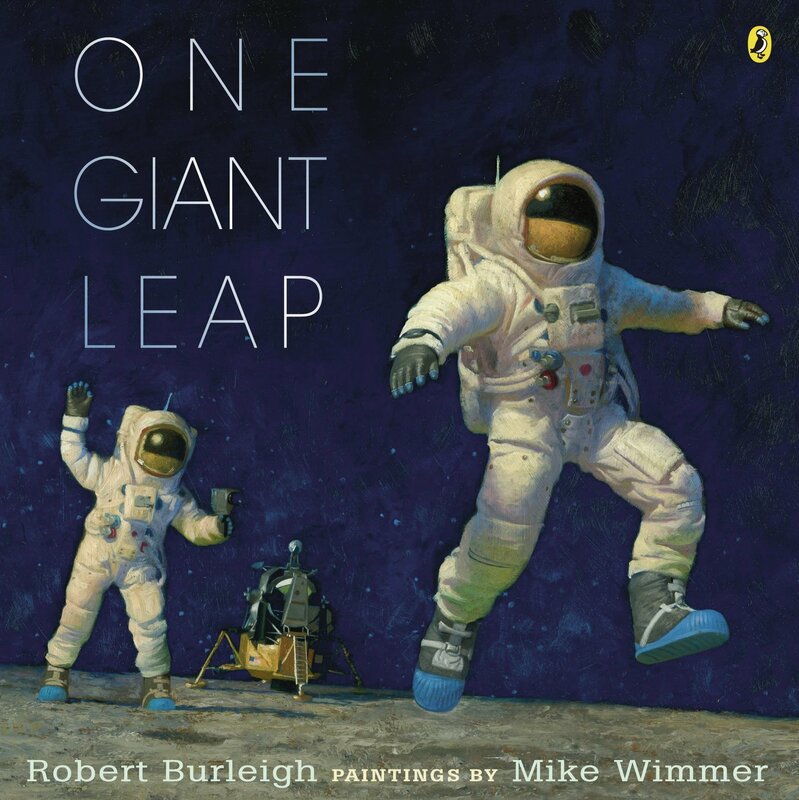 A great book for children to explore astronomy. This book is filled with interesting facts and the author makes it easy for children to understand. This is such a fun book for kids. 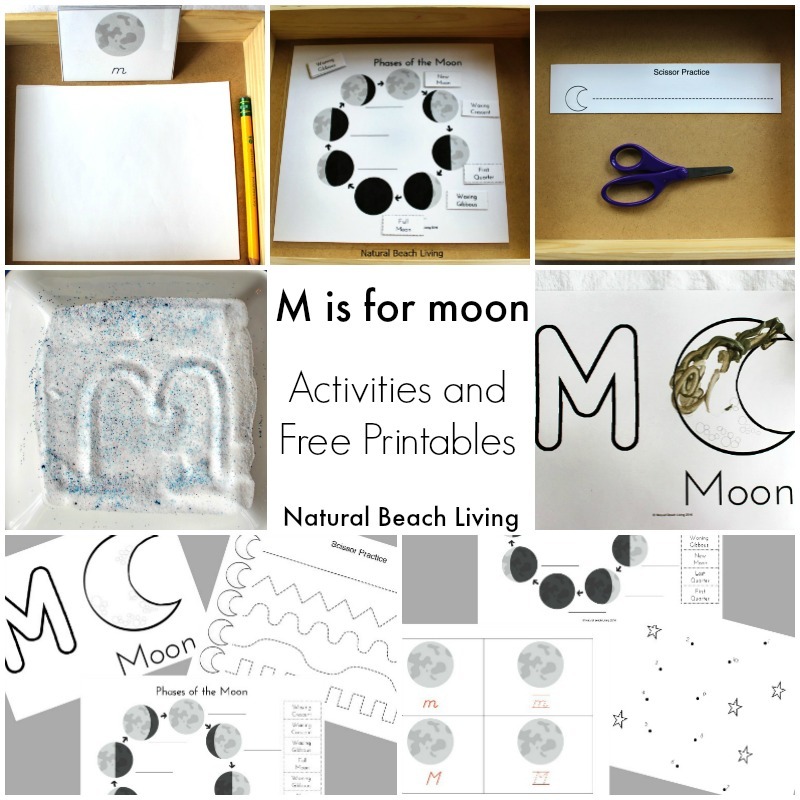 They will learn what it takes to travel to the moon and how to get back. Your children will love this moon adventure. Your children will find many surprises in this book. 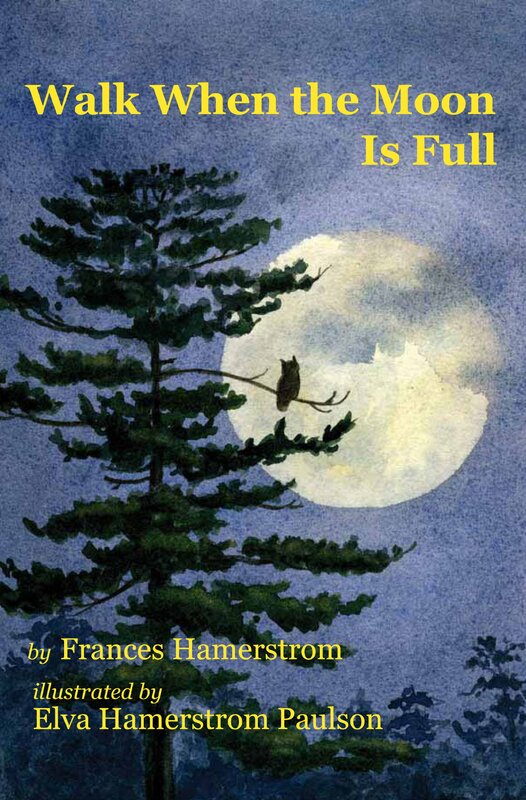 It’s the perfect story about exploring at night under the moon. Did I miss your favorite? If I did please share it in the comments, so I can check it out. I always love finding new books to read. Years after I introduced my son to I Took the Moon for a Walk, he still loves to read it! Thanks for this list. I’m adding Long Night Moon to my wish list.